Cougar has been around for about 10 years now, but their mouse department is still quite young. However, I already consider them to be among the best in this area. 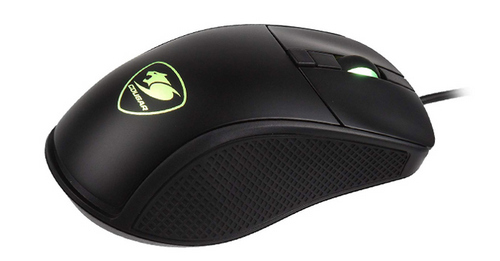 They keep improving their older mice while releasing entirely new products too, and they do it well, considering user feedback and community opinions. They have surprised me many times before with their relatively cheap, yet high quality peripherals. I have previously reviewed their two high-end mice, the Minos X5 and Revenger S. This time, I will present you the Surpassion, a cheaper option its specifications show to have the potential to easily be a top product.